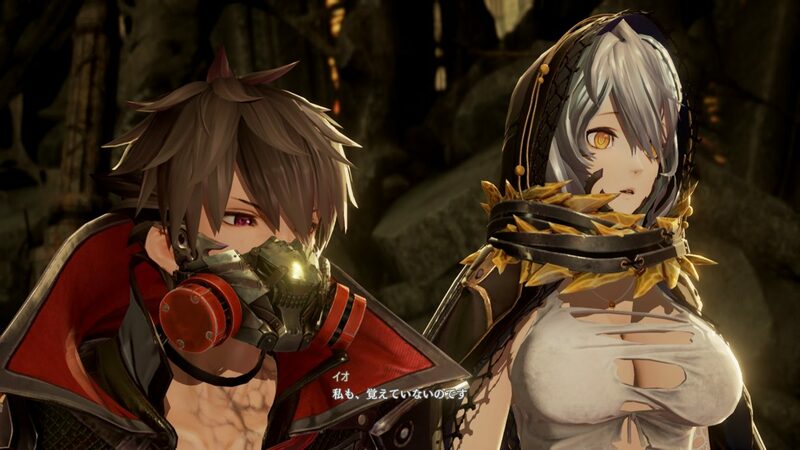 Today, during a live stage event at Ani-Com & Games Hong Kong, Bandai Namco showcased a brand new look at its Souls-like action JRPG Code Vein. The event focused on one of the companion characters that will follow us during our travels, Io, voiced by Lynn. 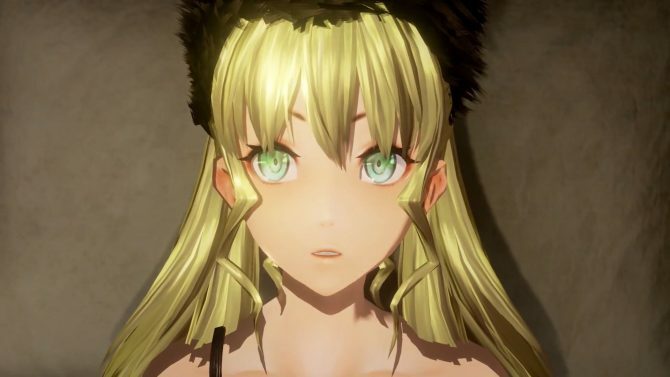 If the name rings a bell, she’s known for voicing Azura in Fire Emblem Fates, and a ton of anime roles including heroine Teruhi in Angolmois: Genkou Kassenki and Fuuka Akitsuki in Fuuka. 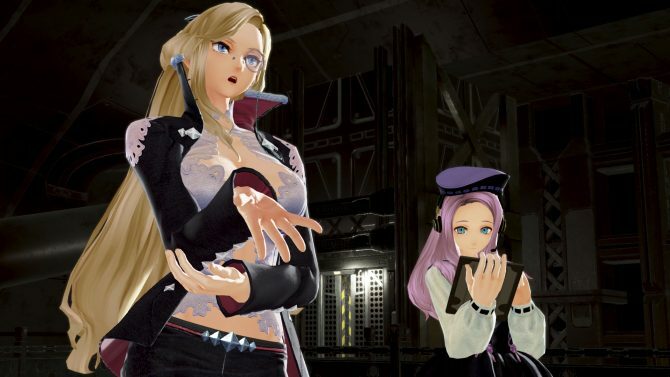 First of all, we get to see a cutscene featuring the mysterious Io, who has lost most of her memories. Following we get the very first gameplay look on PS4 at Io in action as a companion. The gameplay is set in an area named Ridge of Frozen Souls. Io fights using a giant halberd, which certainly contrasts with her manner of dress and size. She also has her own ranged attacks. The player can also use the same kind of weapon. 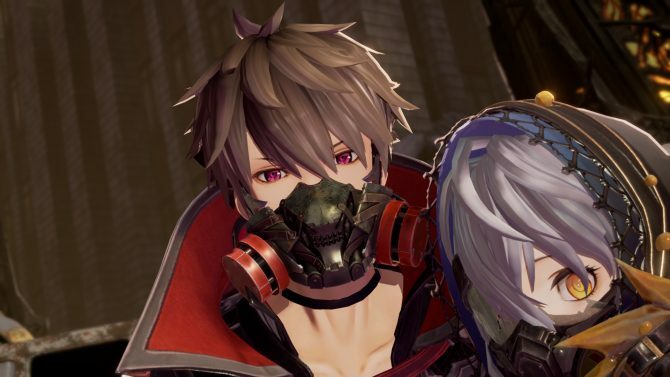 Interestingly, we also get to see how changing Blood Veil to a Hounds-type changes the look of our character. More gameplay, which you can see in the third video below, shows a boss battle with Io still playing a support role as the hero’s companion. You can check out the videos below, alongside the full livestream. You can also enjoy more gameplay from a few weeks ago, and the latest gallery of screenshots. 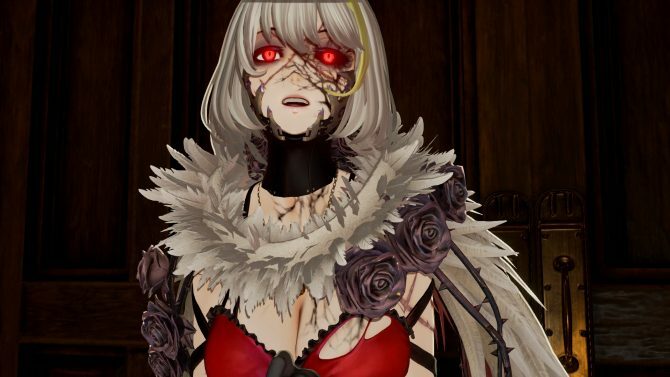 Code Vein is set to launch in 2019 for PS4, Xbox One, and PC. If you would like to pre-order the game despite the recent delay, you can do so on Amazon.